Hey there! Today I wanted to talk about something that isn’t talked about that much in the blogging world. I want to talk about one of my biggest struggles as a blogger. Blogging isn’t all free things and easy going. It’s not just sitting at a desk endlessly writing awesome things. Blogging is actually hard work and there are definitely some things that I struggle with and I wanted to share one of my biggest struggles as a blogger. I know these lists don’t look like much but doing all of the things that fall under the specialized posts can take up a lot of time. However, for me, that isn’t the biggest struggle. I don’t mind doing all of these things for these blog posts. For me, my biggest struggle as a blogger is avoiding burnout when using my creativity to come up with new content for the blog. This is the reason why I would take some breaks from blogging. Yes, I would be busy with work and school. But because I was busy with those things, my creativity would just not be there. 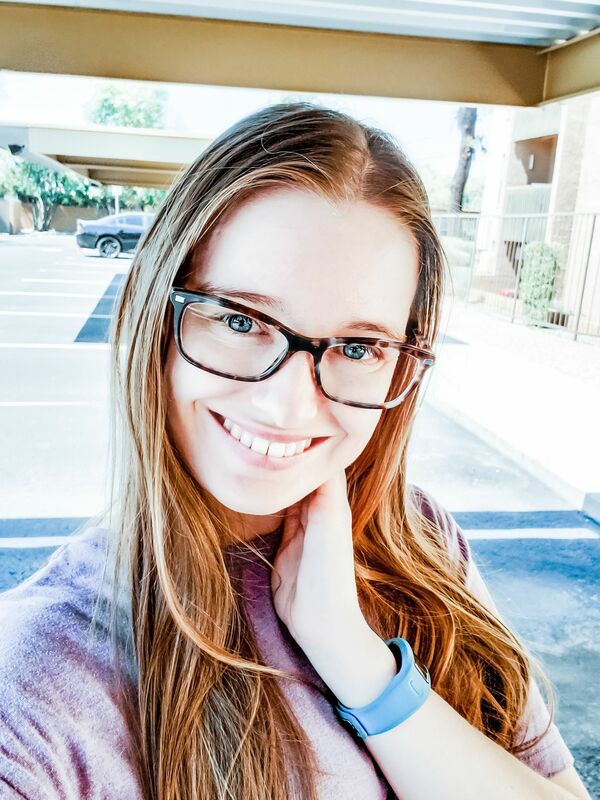 Part of it was also that I was trying to expand into things that I didn’t know too much about and I was so focused on that, that creating content for the blog was just not happening. This is something that I felt was beginning to hold me back. That’s why in one of my more recent posts I said I was going back to lifestyle type posts. I think I was starting to get too far from my original intent with Creatively Lauren. So this is something that I think attributed to my creative burnout. Currently, I’m trying to avoid my creative burnout. I have thought about what I wanted to do with the blog and what I want to talk about here. However, that does not mean that I am not susceptible to this type of creative burnout anymore. Content creation is something that I have struggled with for awhile. On the bright side, now that I’m going back to what I know what I’m talking about, it should be easier for me. However, I guess I never knew what a “lifestyle blogger” really blogged about. One thing I’m working on with this is to slow down. I know that I don’t need to be churning out content every day, Monday through Friday. I used to do that and I can’t believe that I did with school, although it was before I started my job. Right now, twice a week is perfect for me with my schedule, and that is key number one to avoiding burnout. Find out what works for you and slow down! Posting five times a week means nothing if you’re not posting quality content. For me, I wouldn’t be posting quality content if I ever went back to posting five times a week. Two times a week right now is okay for me and my blog. I only have to worry about creating one or two posts on my days off from my other job. It’s very manageable for my schedule. You have to be able to find out what works for you and your current schedule. Don’t try to put out more than you can handle just because that’s what you see everyone else doing. You’re trying to attract your core audience, and they will be happy if you post twice a week as opposed to five because they know that your content is good quality. Remember, blogging isn’t all happy times. There are some real struggles involved in blogging and it is important to identify them and work to overcome them instead of letting them overcome you. 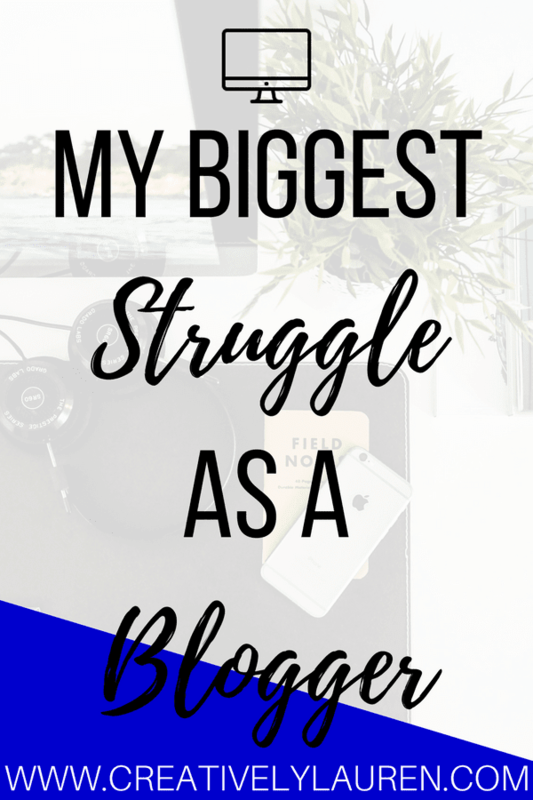 Tell me, what is one of your biggest struggles as a blogger? Are you actively working on overcoming them? Let me know in the comments!